A significant proportion of society experience mental illness, many of which uses the Web for advice and support relating to their illness. With a high proportion of society experiencing anxiety and depression, it is important that web designers are informed of specific requirements to ensure Websites are accessible, particularly those websites that provide support and advice for mental health. Anxiety and depression can affect cognitive functioning, which can then impact upon the accessibility of web based information. 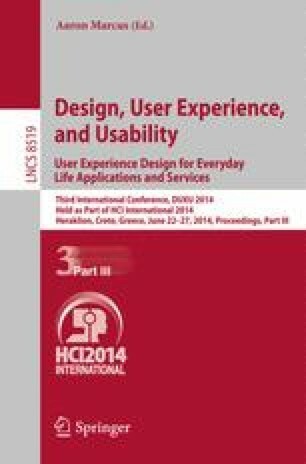 The premise of this research is to look at design elements that are most likely to cause issues for people experiencing anxiety and depression. During a focus group, people who have a diagnosis of anxiety and depression were asked to discuss difficulties they experienced when carrying out specific tasks. The results from the study show that the problems encountered can be categorized under three main themes: information retrieval; information presentation and the understanding of information.